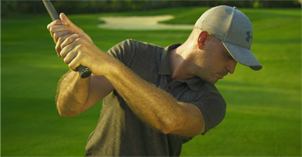 Today Matt Walter shows you how to improve your impact position with one simple drill. He’s going to talk about how you can get better alignment, and what we’re looking to do to the golf club in order to get more distance and better ball flight. 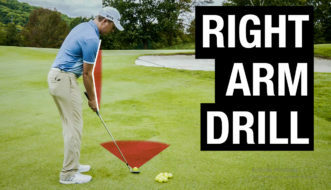 You probably don’t hit the ball as far as you think you should, and you’re probably not getting the most out of every club through the bag. Well, in this video you’re going to see how to get a better impact position so the ball launches better, flies further… All while putting in the same, if not LESS effort to get better results. 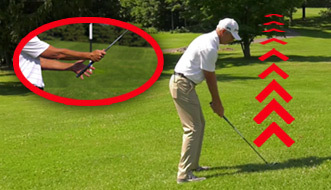 See the 15-shot technique which has helped 213 of 215 golfers fix their slice in a recent study. watch as golf becomes fun again!